An issue like PCB’s in the schools is an important one, but should that not fall under the purview of the School Committee?? Although we keep beating this drum, lets take a look at the numbers mid way through this fiscal year (FY17). Through the first 6 months (July thru December), we have lost 308,425. No mid year numbers can be found. Lets hope a Councilor will ask for these. Based on past fewe years, lets assume that the conservatively that DCU is losing $50,000 per month for this fiscal year. Airport-Hospital-Nursing Home: we lose no money on these businesses If we had stayed in these businesses, we would have been losing at least the same amount of money. 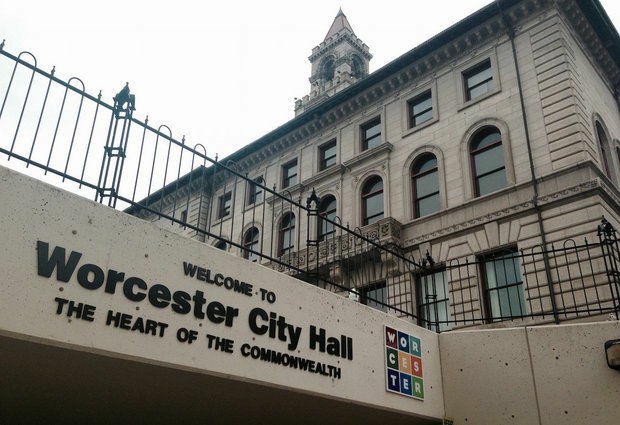 Thankfully past City Councils reviewed these businesses and realized it was time to remove the City of Worcester from these non-core businesses and cut expenses thereby lowering the budget, one of their main jobs as a City Councilor–THE BUDGET. The time to worry about your tax-rate is not November-December, but now. Spending $150,000 per month on these businesses is a huge problem and it needs to be addressed, just like we did with the airport, nursing home and hospital. 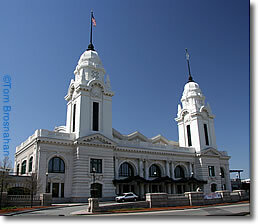 Reaching out to Massport to see if they would have interest in Union Station is not addressing the current situation. We need to to keep looking for buyers for these businesses. How about inviting the Massachusetts Convention Authority to visit the DCU?